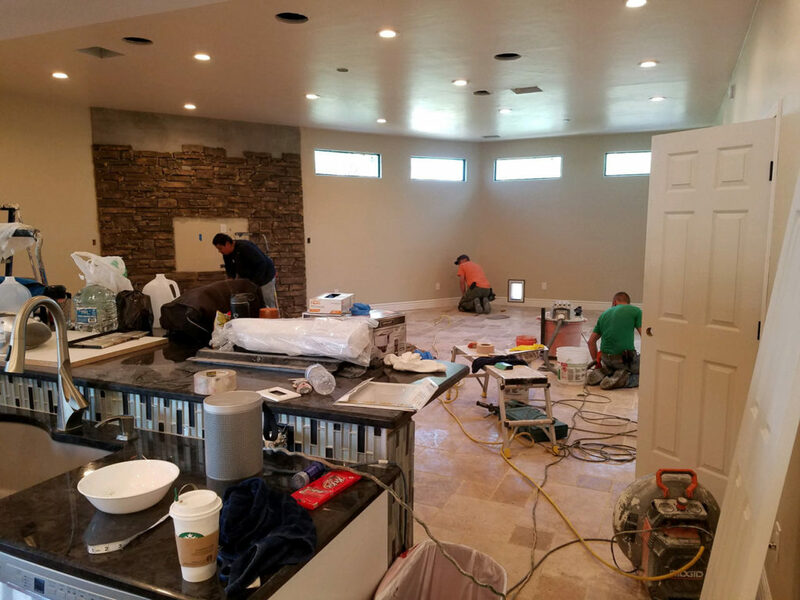 Coyote Contracting and Renovation LLC is a locally owned construction company in Tucson. 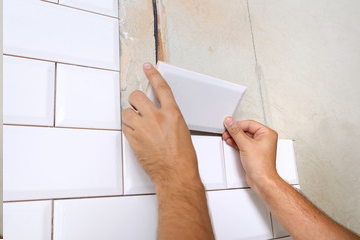 We specialize in all phases of renovation, remodeling and construction for both residential homes and commercial businesses. With decades of experience, our team takes pride in their work and understands that quality, craftsmanship, and communication are the key ingredients to a successful business and this sets us apart from our competitors. 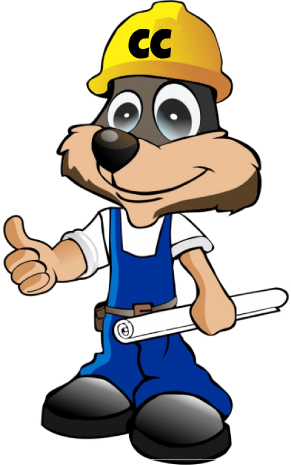 Coyote Contracting and Renovation LLC will meet and exceed your expectations and we look forward to adding you to our long list of satisfied and happy customers. 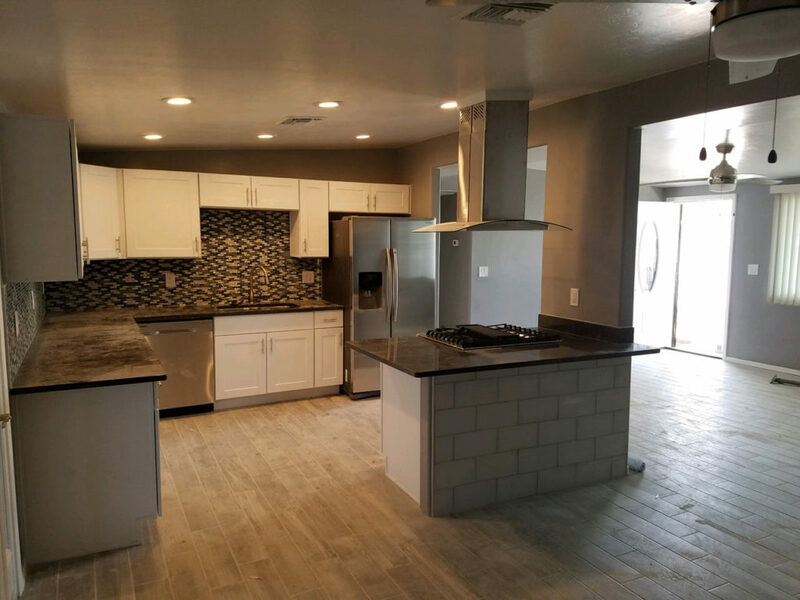 As a Tucson construction company, we employ gifted construction workers and renovators to help you with whatever project you might need assistance with. Our experts are efficient and attentive to ensure your satisfaction with every job we complete. We can help you with a wide range of different projects for your home or business. 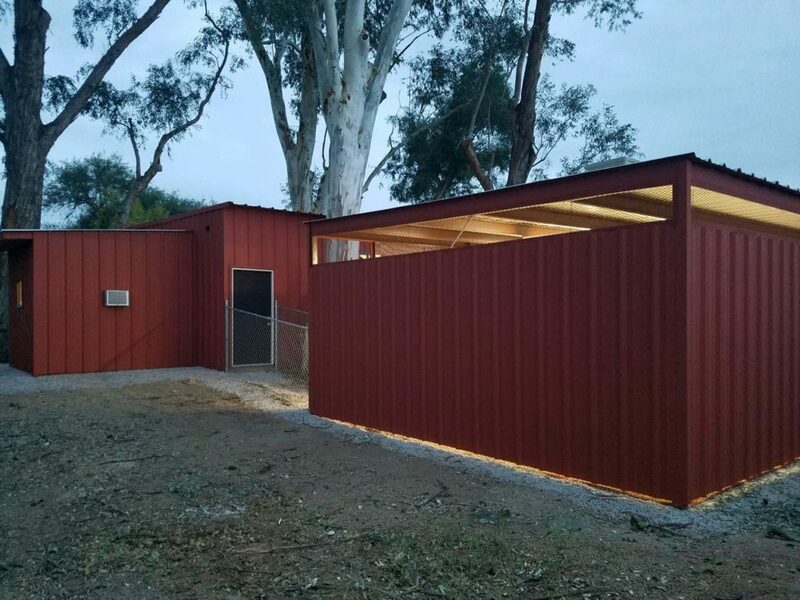 General Contractor Service Areas: Tucson, Pima, Marana, Green Valley, Oro Valley, Catalina and all surrounding areas in Southern Arizona. If you choose to work with us you can rest assured you’re in good hands. We guarantee our work for up to two years! We are also licensed, insured and bonded. Contact us today and speak directly with our Project Manager. Whether you are in Tucson, Green Valley, Catalina, Catalina Foothills, Marana, or Oro Valley we can get to you. We pride ourselves in being of service to all of Southern Arizona. We encourage you to look through our work and speak with a project manager today. Our goal when we take on any job is to provide high-quality service and high-quality results while using high-quality, reliable materials. If you are looking to raise the value, extend longevity, and improve the comforts of your home or property, then you’ve come to the right place. We have been working hard to provide the very best service to all of our customers since we started doing business in 2010. You can trust that we’ll be able to get the job done on time and on budget, while meeting your highest expectations. Paying lower rates to receive a better product is the best case scenario for all purchases. Make sure you take the time to get the best price for high-quality service. Give us a call today and receive a free price quote for your residential or commercial needs. The BBB’s vision is an ethical marketplace where buyers and sellers can trust each other. As a member of The Better Business Bureau, we strive to always provide the absolute best quality service to all of our customers. We take pride in our good standing with the community. After being in business for nearly 20 years, we’ve learned a thing or two about good communication. With a good attitude, we do our best to transmit our expert information and ideas while listening to each and every one of your needs. We’ve found that meaningful communication typically results in meaningful construction. 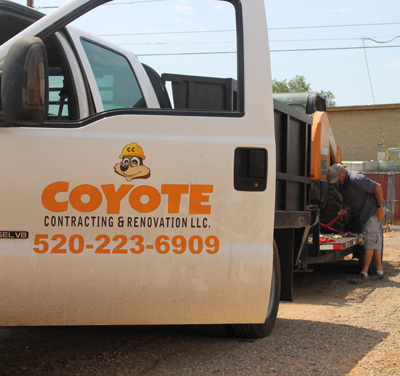 The Coyote Contracting and Renovation team is comprised of hard working, well trained, experts at their craft. With over a combined decade of hands-on residential and commercial contracting experience, our team is sure to exceed your construction goals and expectations. John and his Supervisors were responsive to our needs. 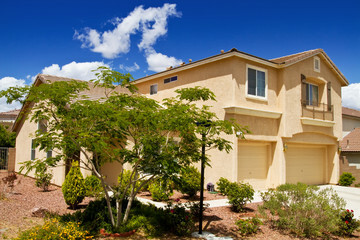 All projects were priced fairly, completed on time, and the work was done professionally. Coyote Contracting & Renovation was very easy to work with... The finished product was exactly what was sought and looked fantastic. The two-year warranty of workmanship also provided peace of mind and is a testament to their quality. I would highly recommend Coyote Contracting & Renovation to others. I really appreciate how Coyote Contracting always did the best job possible. Coyote Contracting never cut corners , always did things the right way and the best way. They worked with me always ,made sure I was happy with the materials and with the work they were doing. These guys were on a press conference with the Mayor of Tucson a while back...being promoted by the city. I would say this high-caliber-crew is still flying under the radar a bit...as much work as they have been doing in this area over the past several years. Glad we were able to lock them in on a project, before they got too busy to squeeze us small ppl in!! We take great care to work with you from the beginning to see to it that the job is done correctly from the beginning. Our open communication with our clients. We guarantee our work for up to two years. This guarantees that any job done by us is done correctly. We are not new to this business. We employ the very best installers and craftsmen in all of our projects. We believe in our business and see to it that every job no matter the scale is done correctly.